Summer Grapefruit Sparkle — Wish Supply Co. The hot days of summer are here and what a great way to stay cool and relax with a nice cold refreshing drink. Its also fun and easy to make and looks cute too! 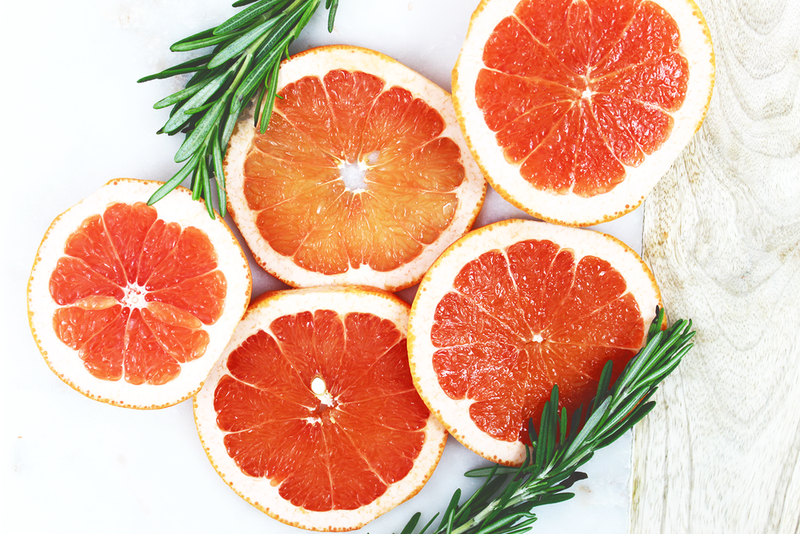 We love grapefruit and knew we wanted that to be our inspiration for this drink. We found a fun recipe from a blog post by claire@thepetiteprofessional.com and added a little Wish Supply Co flare to this delicious summer drink. This drink is quick and painless to prepare. We are no mixologists at WSC but we like to think we are creative and heck we think it turned out quite splendid. We used some ingredients we had lying around and had a lot of fun creating this summer cocktail! Slice the grapefruit in half. Squeeze the grapefruit juice into a bowl. You should get about 2/3 cup from one large fruit. 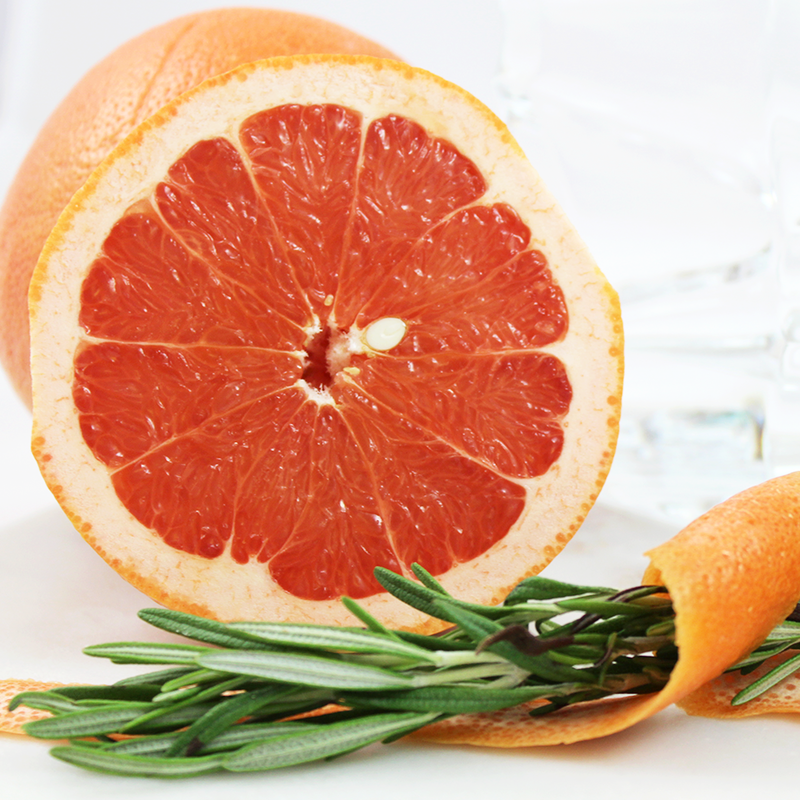 Add the rosemary leaves from one sprig of rosemary to the grapefruit juice. Muddle with a muddler or the back of a spoon works great too. Evenly pour the fresh juice between two glasses. Add in 1/2 can Perrier and one shot of vodka to each glass. Dress up your drink with a little Garnish, sip and enjoy! Hope you in enjoy this delicious summer drink.